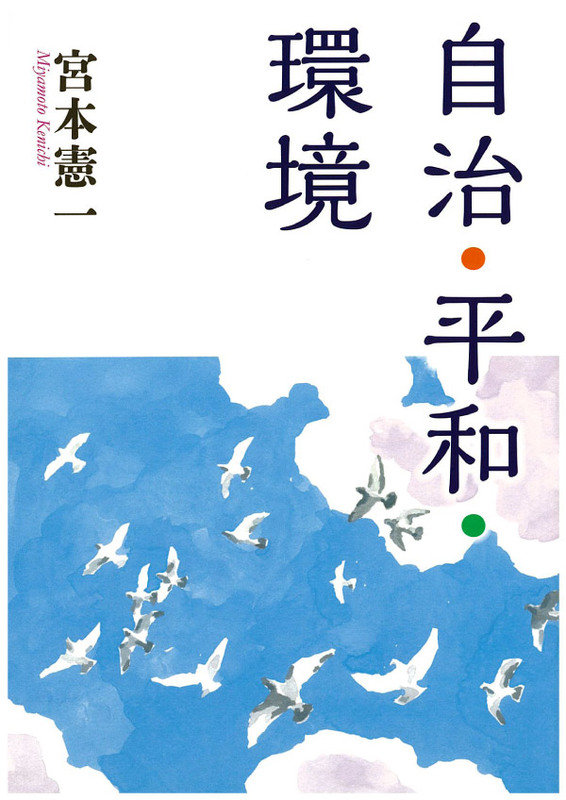 Osaka Institute of Local Governments, Inc.
Osaka Institute of Local Governments was established as a public service corporation (NPO) of a think tank to contribute to the development of local autonomy in Japan. The main activities are making researches and proposals on decentralization of governmental system, regeneration of public finance, and transformation of local industrial policies, publishing monthly organs, annual reports and books, analyzing fiscal and administrational problems of local governments, holding and sponsoring symposiums, schools, and so forth. The Institute is primarily composed of citizens, NPO members, public officials, politicians, professors and students at colleges and universities. It is run by means of membership fees. 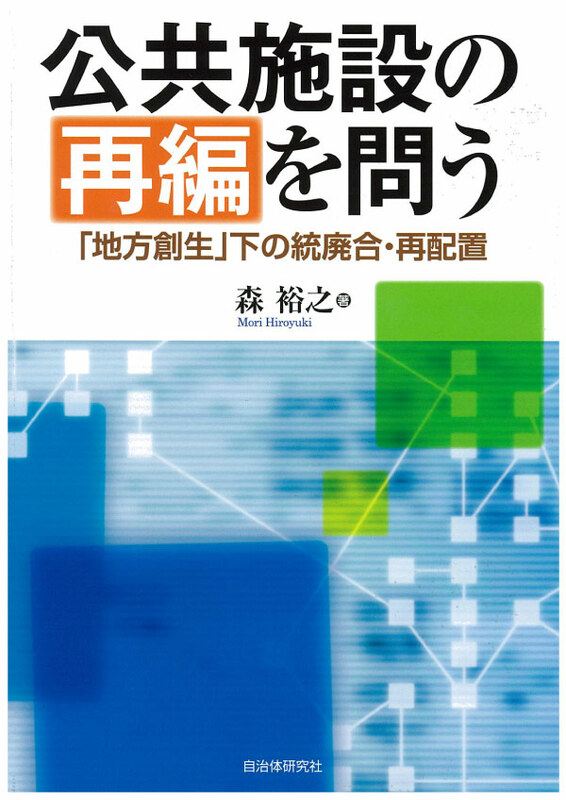 The current chairman of directors is Professor Hiromi Tsuruta at Kansai University of Faculty of Commerce. 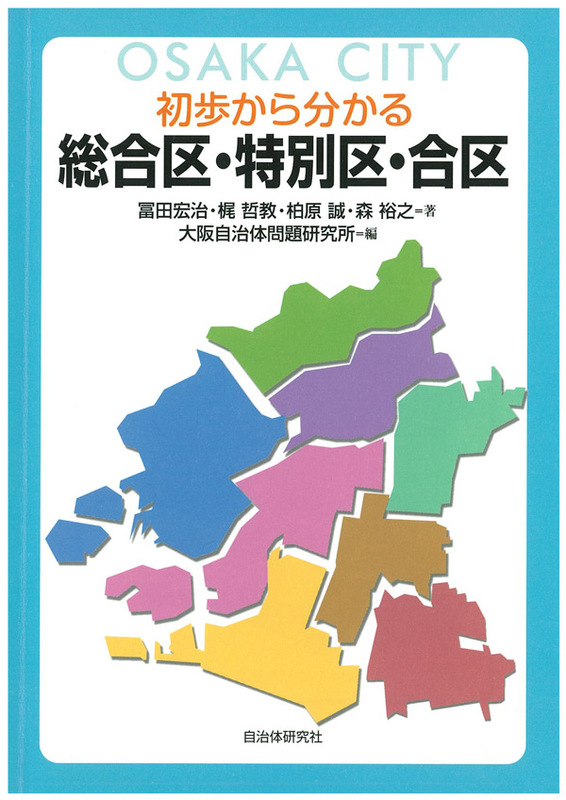 We proposed the fiscal decentralization of general revenue sources and the citizen participating types of fiscal managements on the basis of the questionnaire research for all the mayors in 6 prefectures in the Kinki district of Japan. 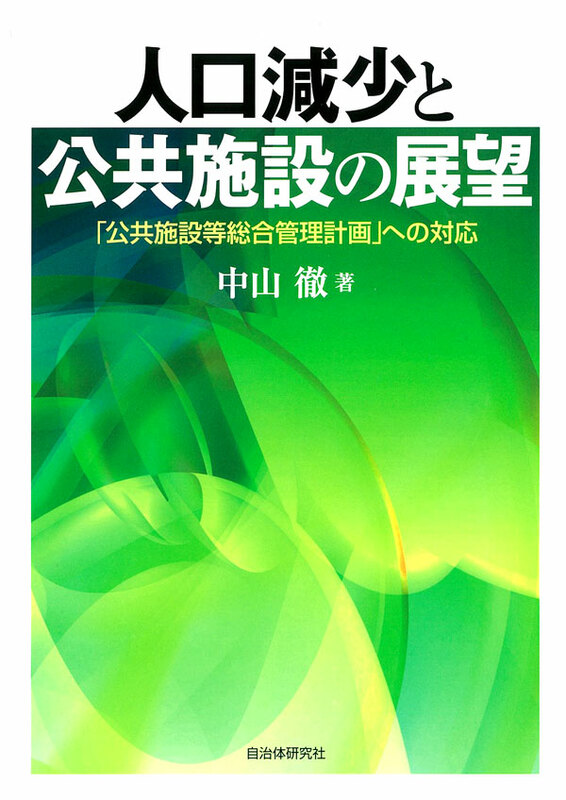 We revealed the causes of fiscal crisis of Osaka Prefecture and cities in Osaka, and recommended the measures against them by publishing books such as Understanding the Program of Fiscal Regeneration of Osaka Prefecture (1998), and "Local Government Bankruptcies" in Urban Area (1999). 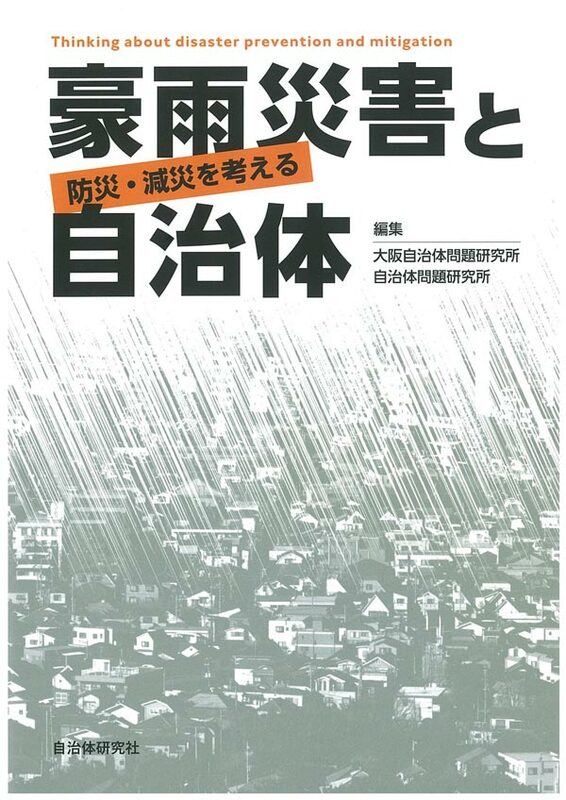 On environmental problems, the Information Center of Dioxin set in our Institute together with other organizations carried out the research on ashes of trash incineration and their final dispositions at local governments in Osaka, which mass media companies introduced to the public as the valuable data that governments could not collect. 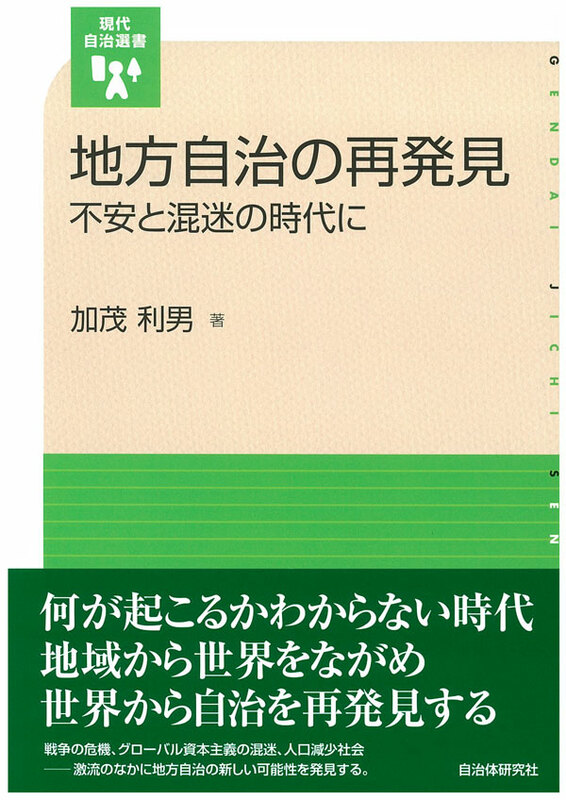 As for our annual reports, we published Beyond A Hollowing-Out of Industry (1999), Local Autonomies in East Asia (2000), Mergers of Local Governments and their Administration and Finance (2001). 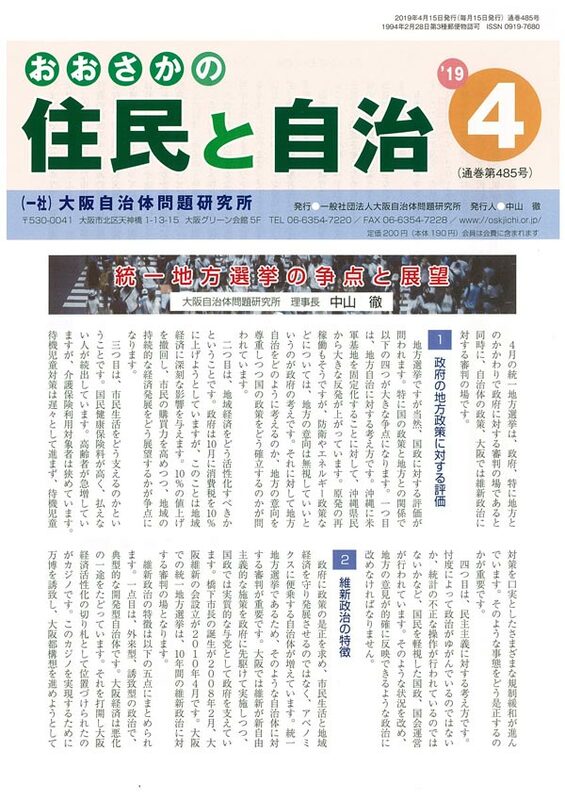 White papers on regions of local governments in Osaka are executed through joint research organizations of public officials and labor unions with us. 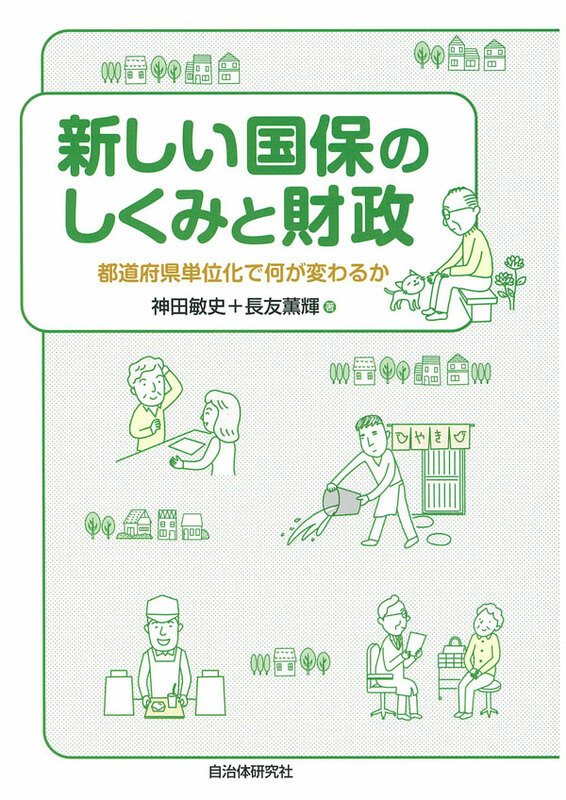 In this study, questionnaire, listening, and statistical analysis are taken as the methods on such subjects as regional economies, municipal governments, and citizen's life styles. 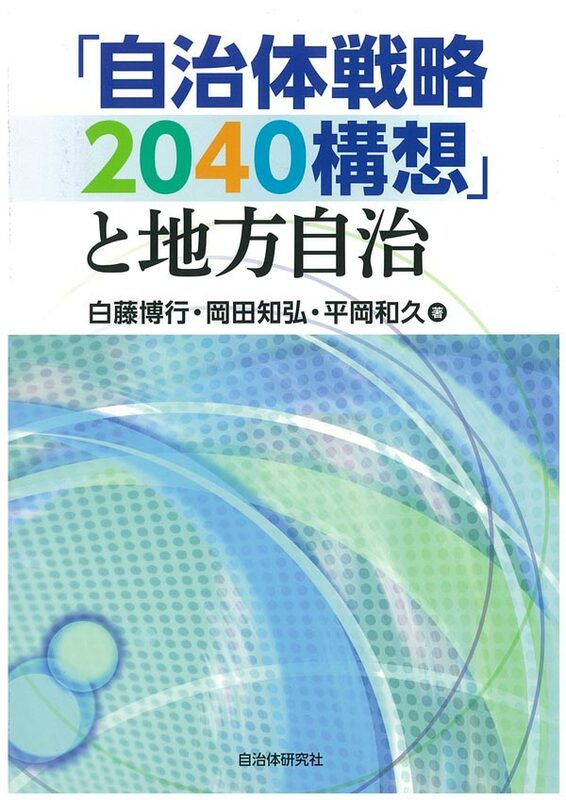 Creating the Future of Matsubara City-Networking of Citizens- (1998), Kishiwada: A living city with citizens (1998), and Katano City: Fiscal Corruption of Garden City (2000) are a few examples of the white papers. There are 12 study groups managed by our members of their own will. These groups are open for every member. Some of them are as follows. 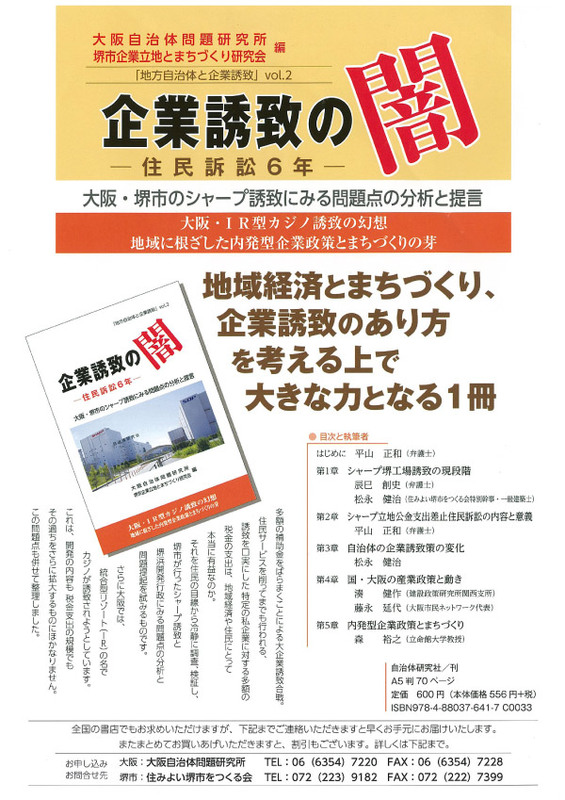 Society for the study of Osaka City, Association of Statistical Analysis, Society for the study of Osaka Economy, Society for the study of Kansai International Airport, Association of Local Tax, Association of Sweden study, Association of Denmark study, Society for the study of Health, Medicine, and Welfare in Osaka. 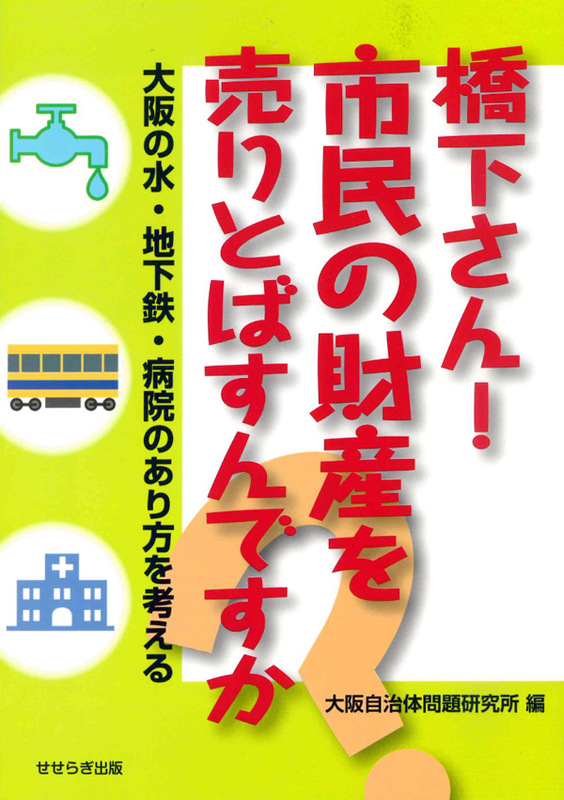 "School of Local Governments, Osaka" is held in every August. Citizens, politicians, public officials, researchers, and students join in it. 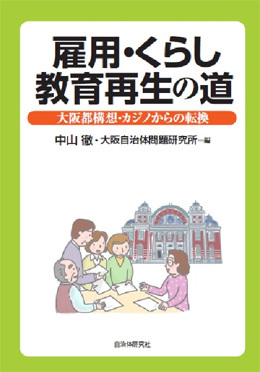 "School of Local Governments, Japan" is also run by our institute and other regional together in July every year. The motto of our school is "All are both students and teachers." Symposiums and lectures are held in proper time and theme. We introduce and delegate lectures for study meetings of regions and labor unions. 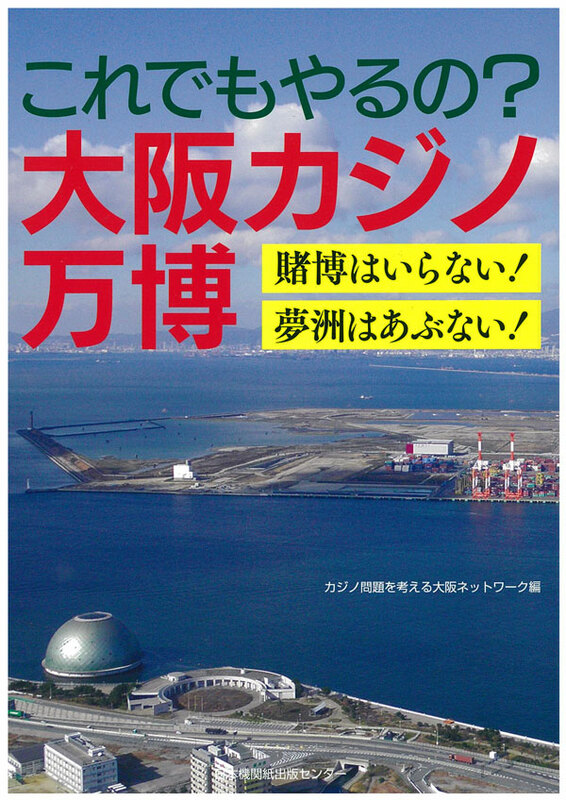 We publish "Citizens and Local Autonomy in Osaka" every month. 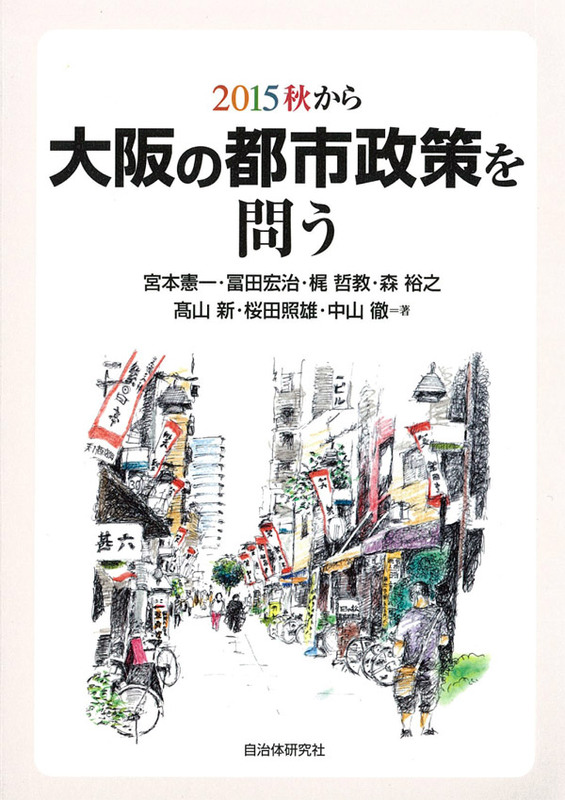 The Institute of Local Governments Japan publishes "Citizens and Local Autonomy" as a national review every month. Members are sent these two magazines. We present spaces for meeting and exchange among citizens, public officials, and researchers with different fields and positions. These are likely to be of great use for studies and movements. 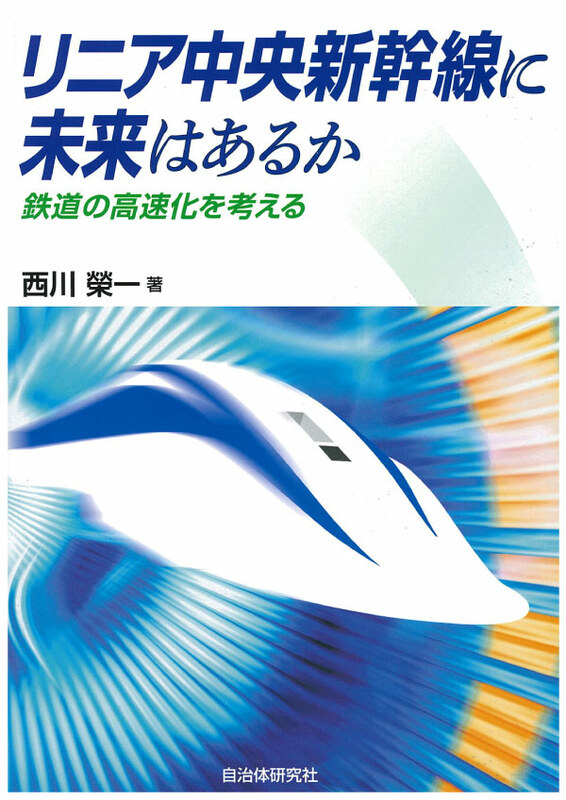 (C)Copyright 1999- 一般社団法人 大阪自治体問題研究所, All Rights Reserved.